When should I apply for a placement/graduate position? 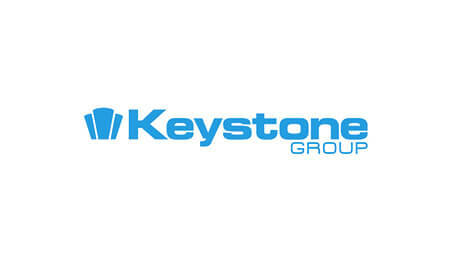 Does the Keystone Group provide the opportunity to gain any externally recognised professional qualification? What training will I receive to assist me in my new role? How will I know if I have been successful or not?